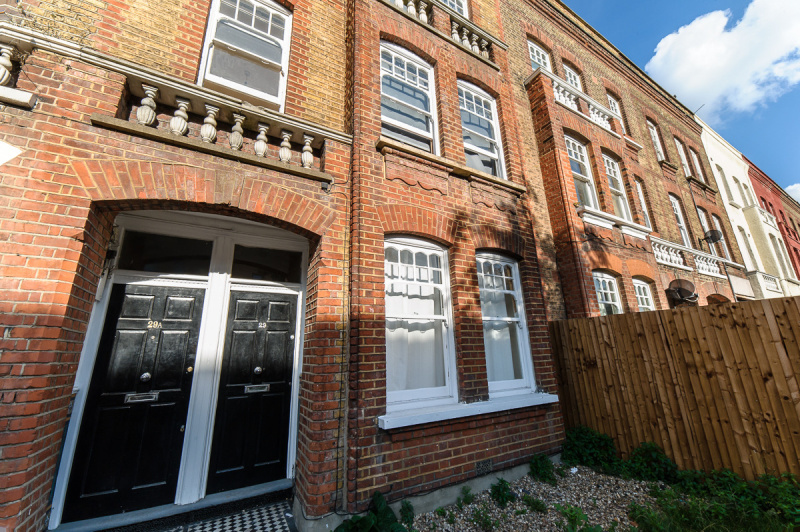 Beresford Residential are delighted to offer this eight bedroom house situated between Camberwell and Peckham. 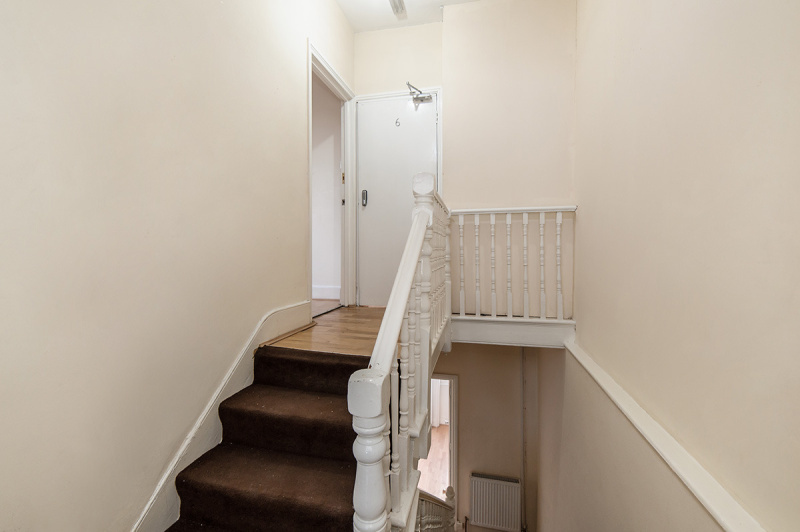 This freehold property is currently split into two flats with their own separate entrance. 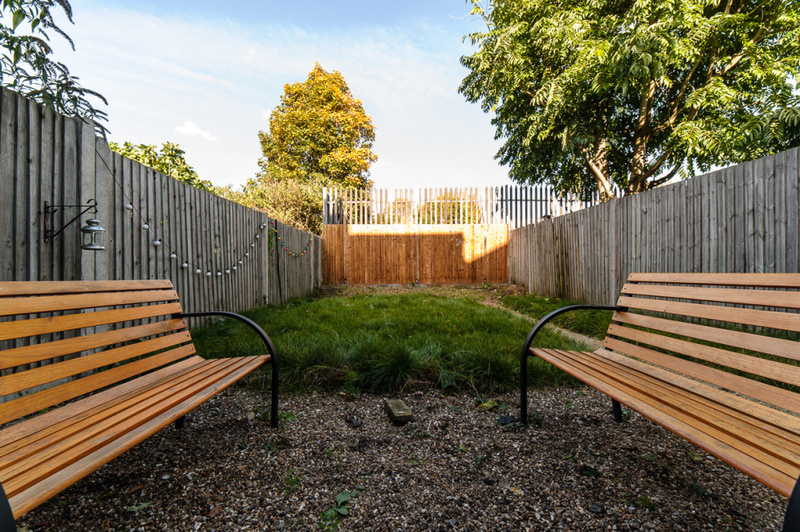 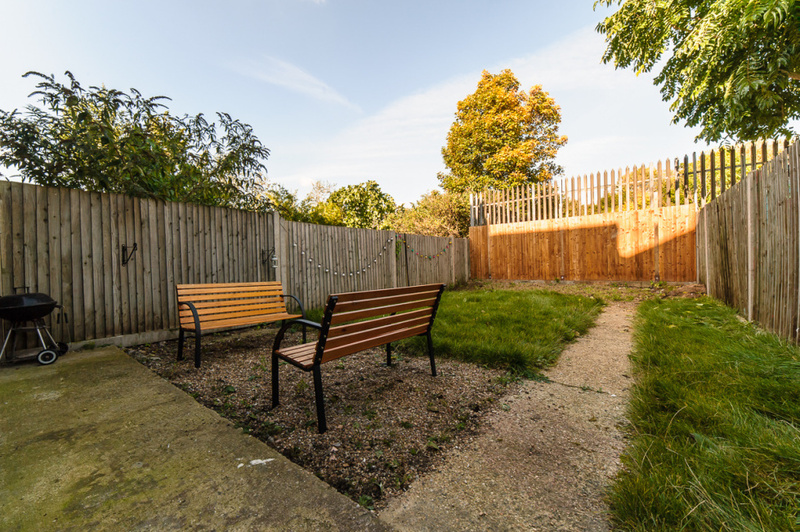 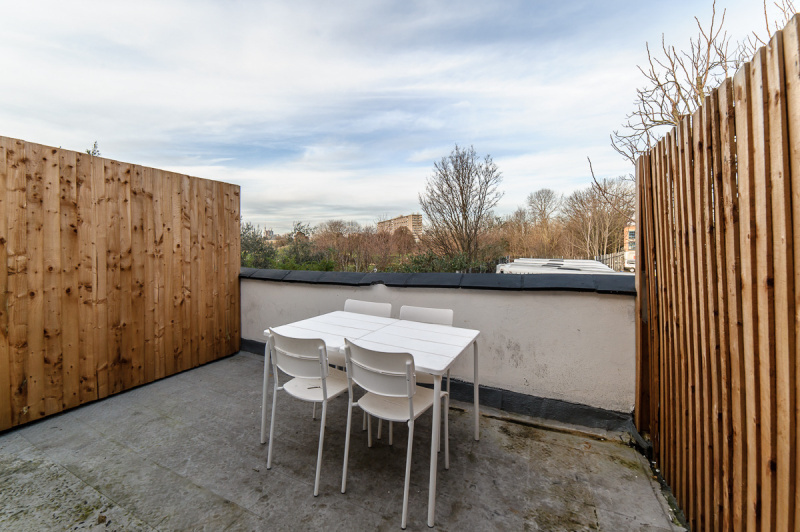 The ground floor flat consists of three en-suite bedrooms, an open plan kitchen, private garden and planning permission granted to extend to the rear. 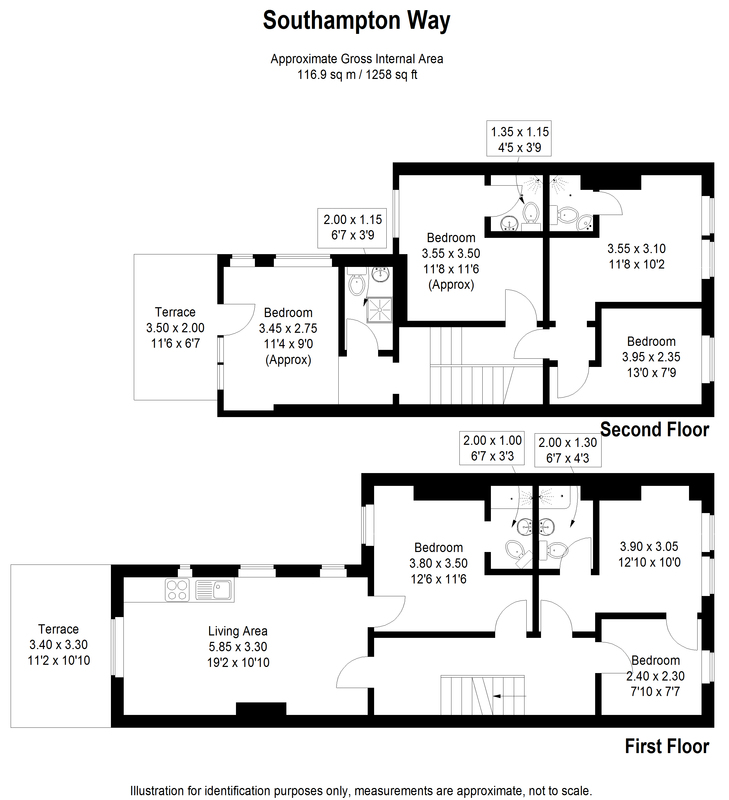 The first and second floor flat consists of five bedrooms, five bathrooms and both floors' have a private balcony. 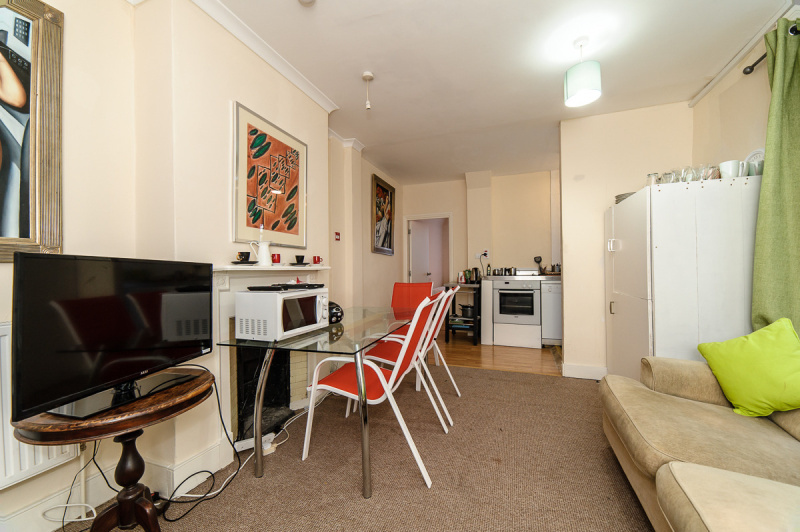 The property is offered chain free and provides the perfect investment opportunity. 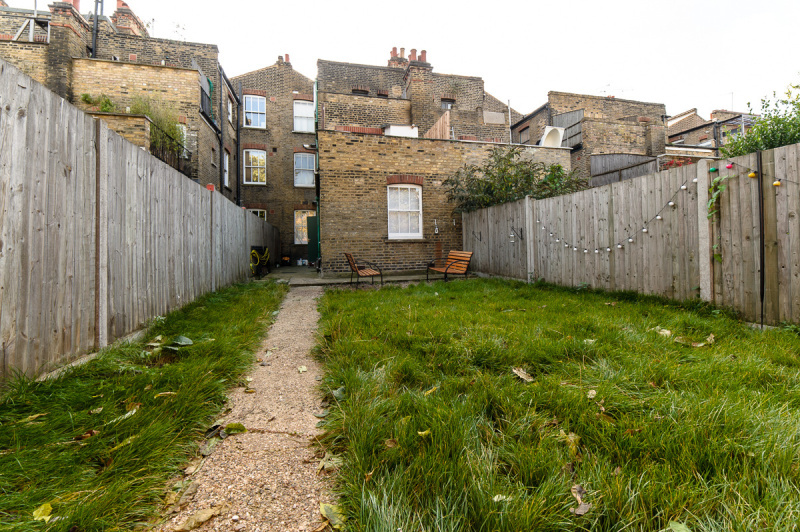 This property would be perfect for an investor in an area that is currently experiencing large amounts of regeneration. 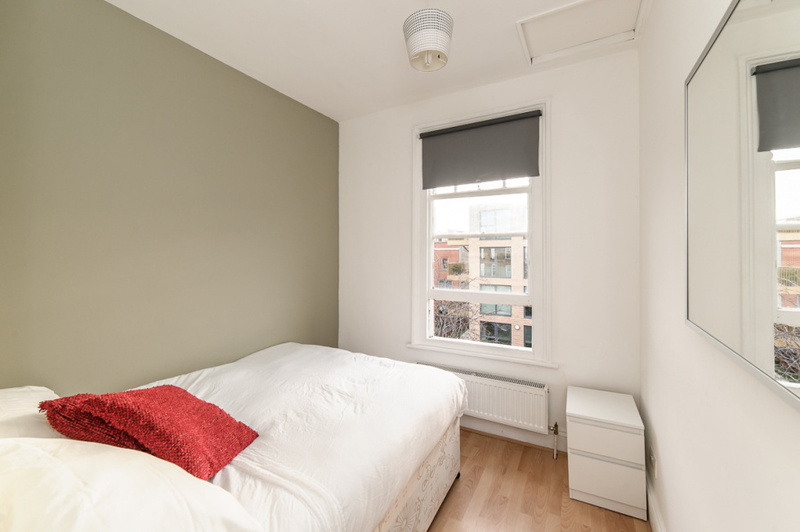 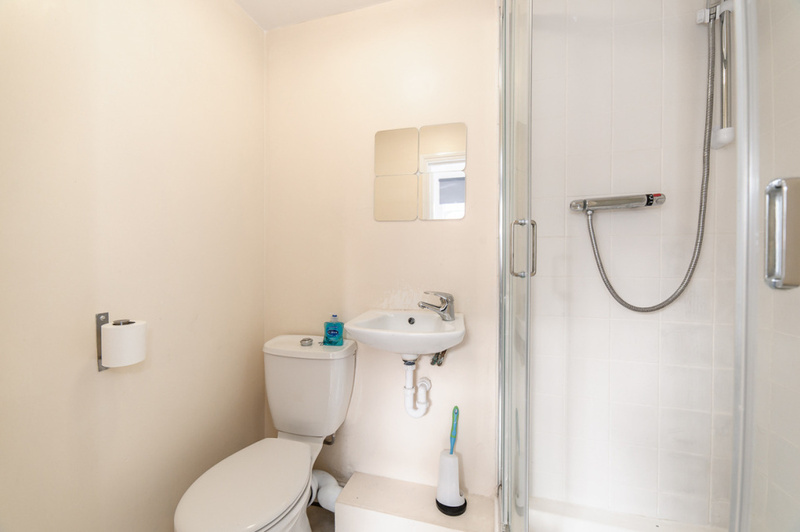 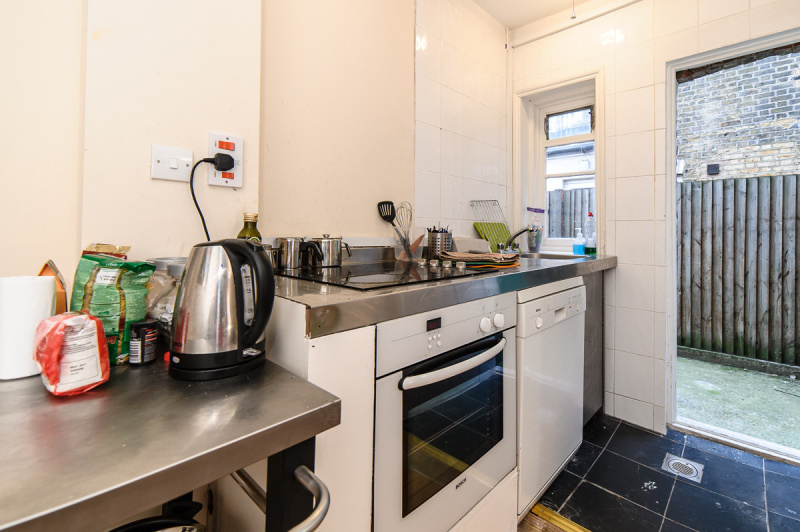 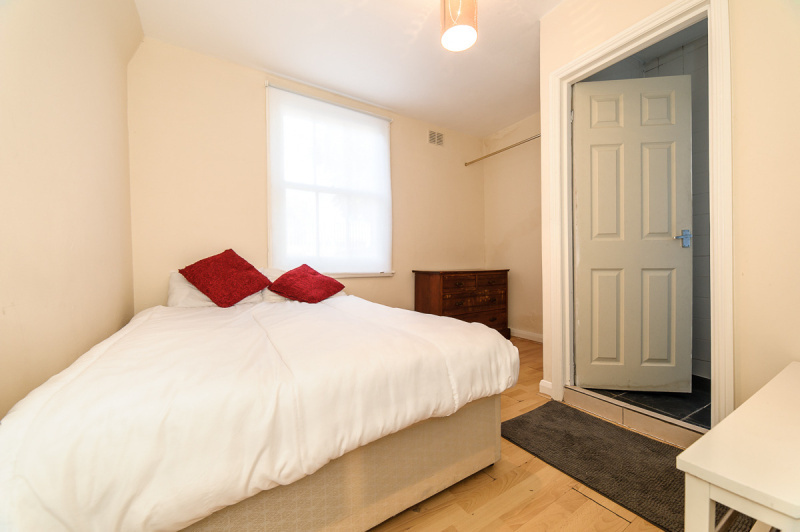 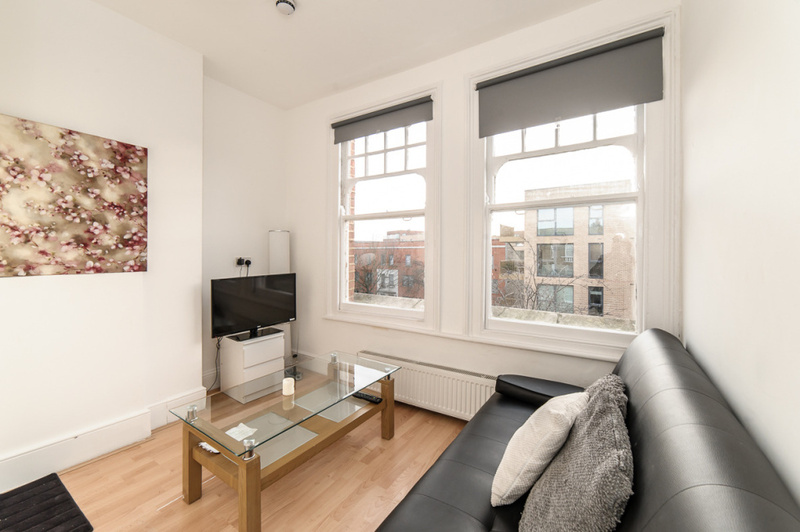 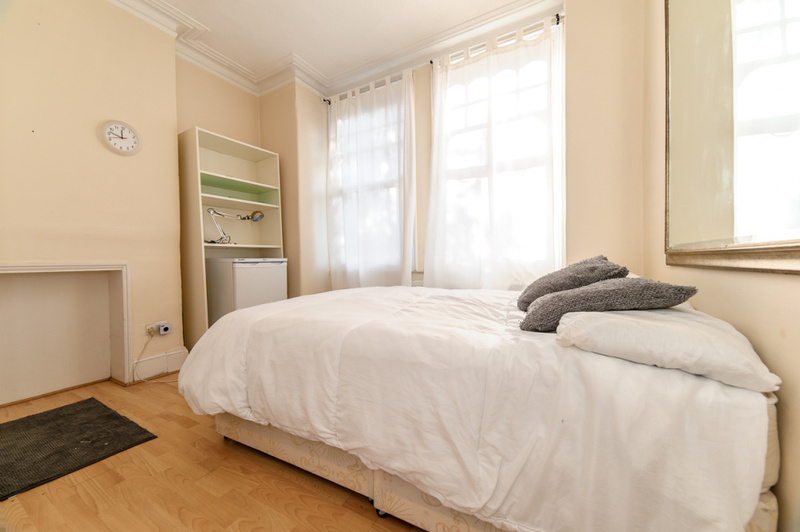 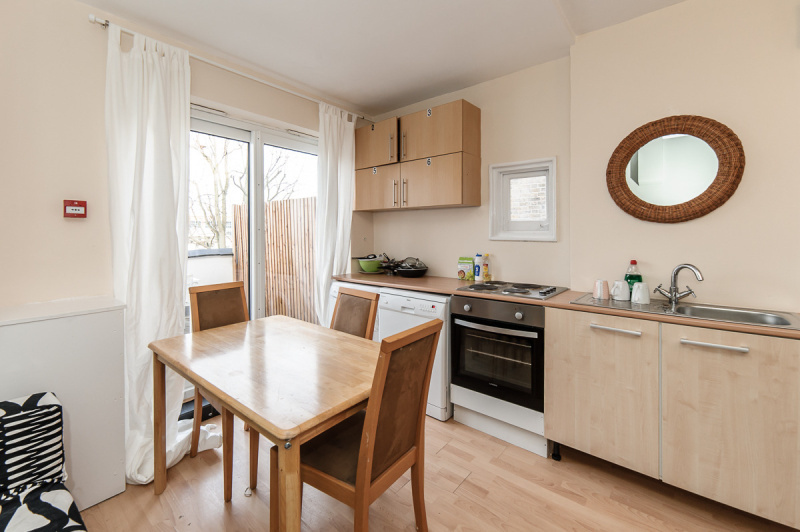 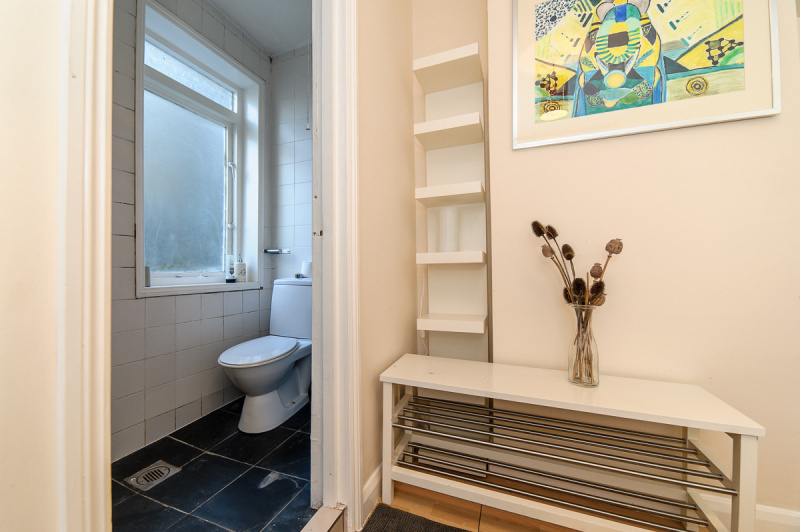 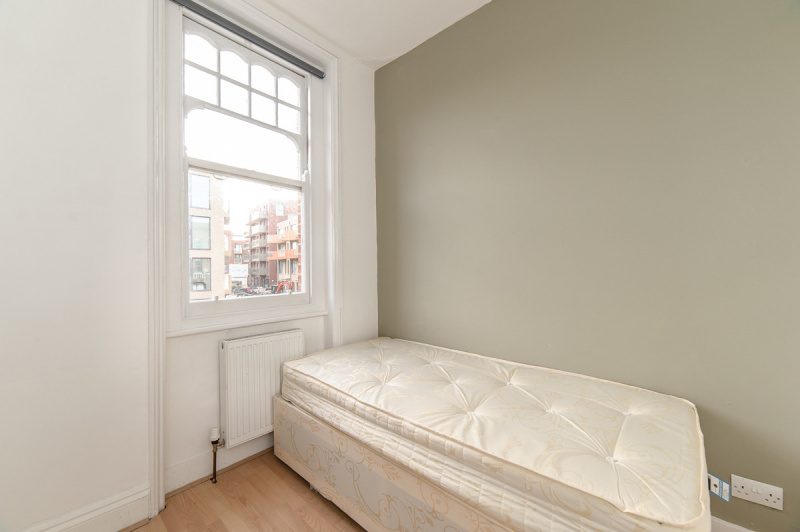 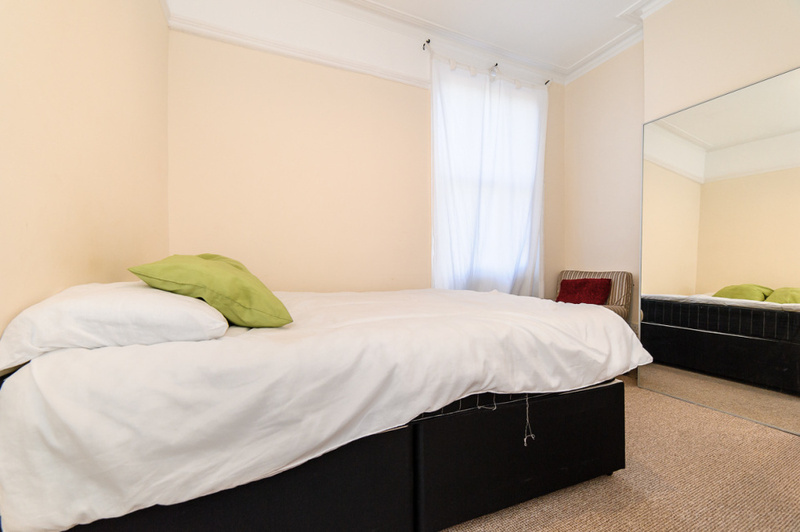 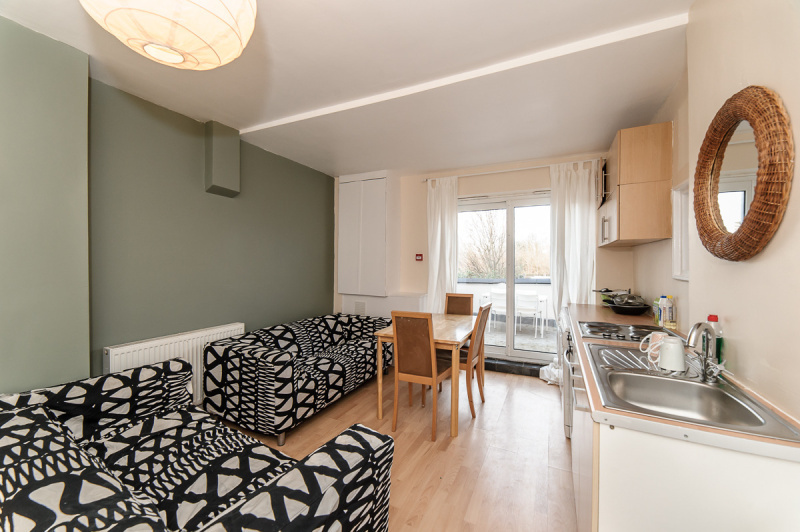 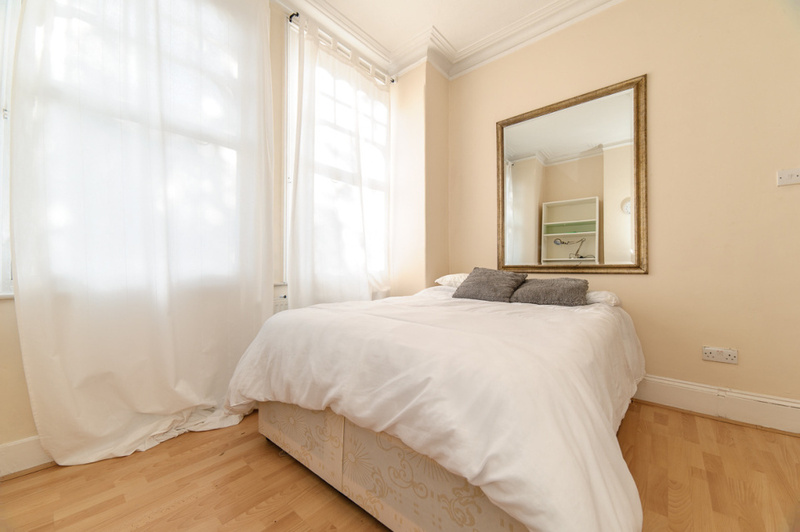 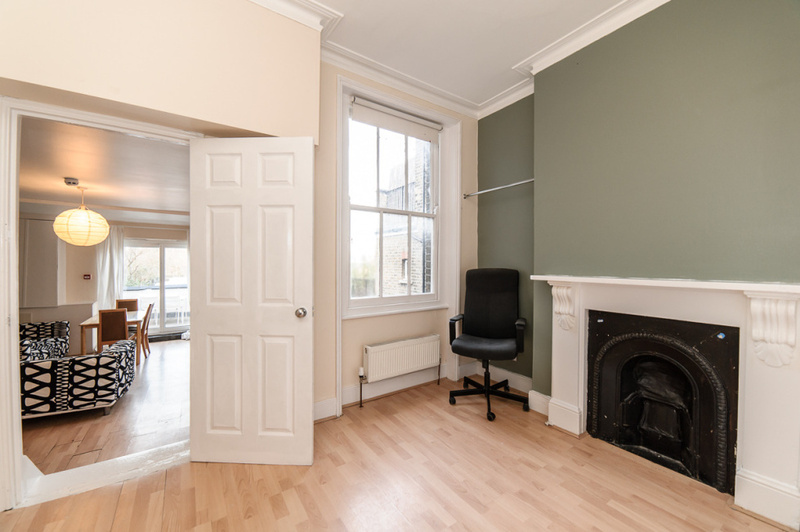 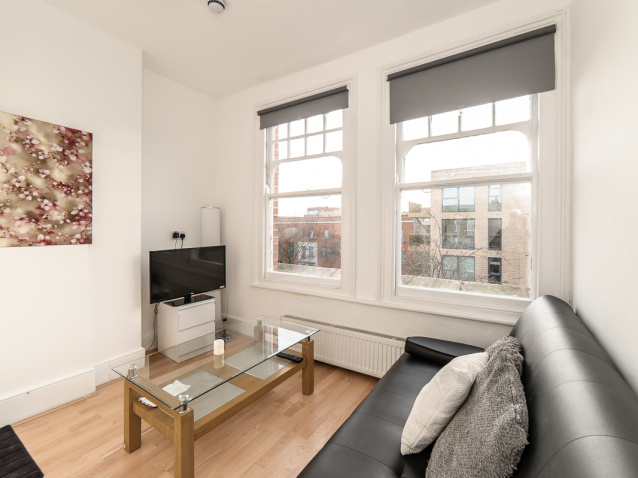 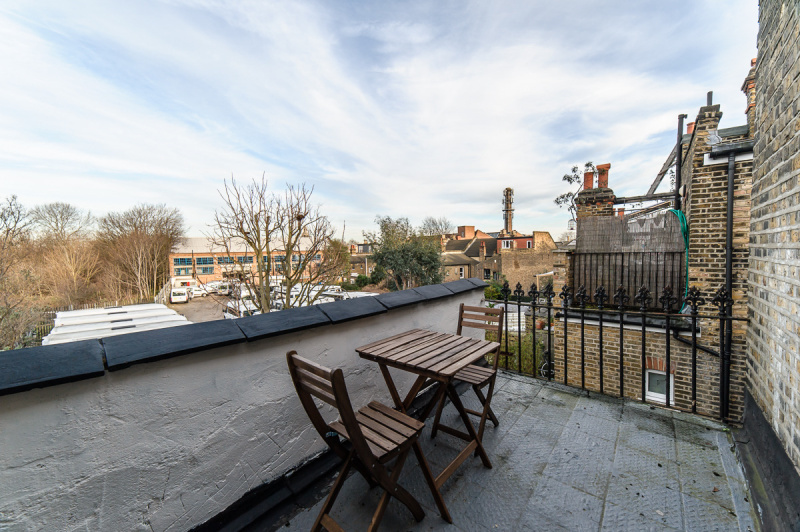 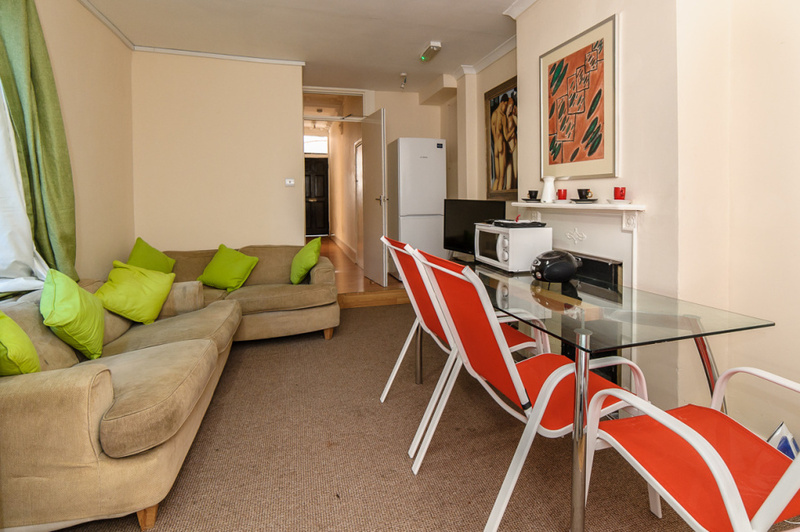 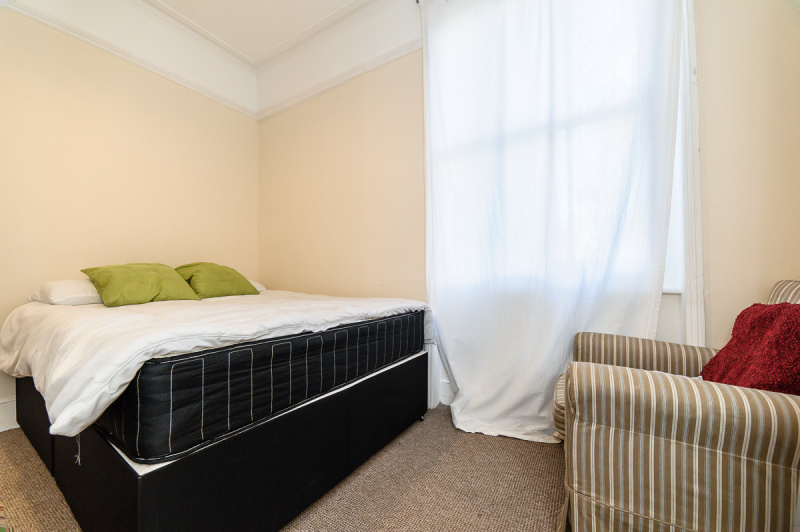 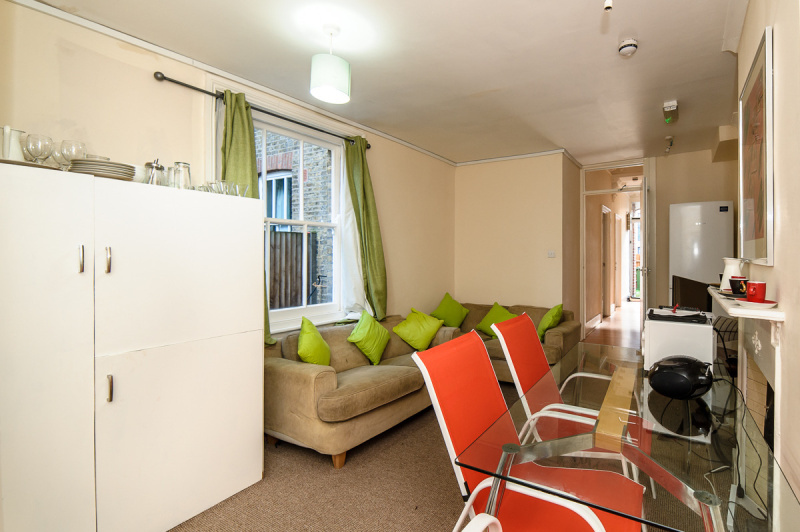 The flat has previously achieved a combined rental of £7,000 per month with the first and second floor flat. 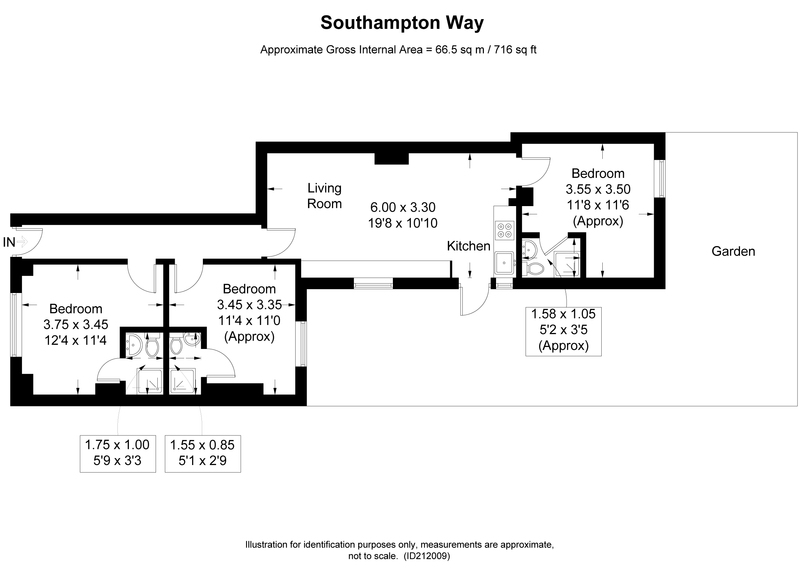 Planning permission has also been granted so there is plenty of potential to develop the property.